Bordered by the Black Sea and the Caucasus Mountains, Georgia is a county that can pride itself with a great display of natural beauty. Located at the crossroads between Asia and Europe, Georgia offers not only beautiful scenery, but also historical sites and interesting cuisine. All these make it ideal for business owners to open travel agencies in Georgia. 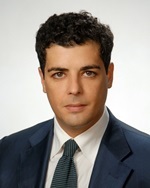 Georgia is a country with great touristic potential and recent foreign direct investments have targeted the hospitality and tourism business fields. Its location makes it accessible both for travelers from Europe and for those coming from Western Asia. Because Georgia is a developing country, the opportunities for businesses there are numerous. Tourism is particularly attractive as a business field because the country has both sea and mountain resorts and tourism companies use this advantage to create diverse and memorable touristic packages for foreigners. Although Georgia is a mountainous country, it also offers resorts along the subtropical Black Sea coast. Some of the most important Georgian cities which are also famous tourist destinations include: the capital city Tbilisi, Batumi, Kutaisi or Telavi. Tourists can enjoy much more than beautiful mountain scenery and attractive beach resorts. Georgia is full of history, has many medieval cities, monasteries and it is said that wine making was born there, some 8,000 years ago. This is one fact that makes Georgia a good travel option for wine lovers. 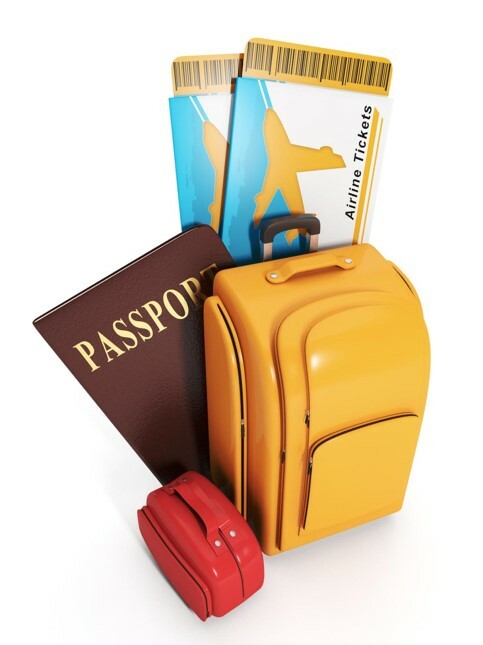 If you have decided to open a travel agency in Georgia, our Georgian company formation agents can help you with all the necessary company incorporation procedures. 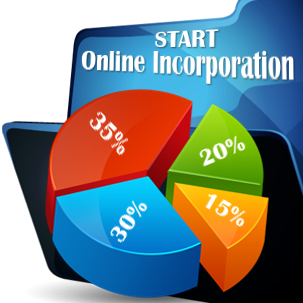 With our help, you will be able to make the best business choices and also pick the most suitable type of legal entity. You can either open a new company or work as an individual travel agent, through a sole trader. 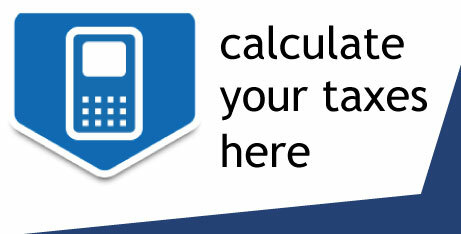 - the availability of a highly qualified and skilled workforce. 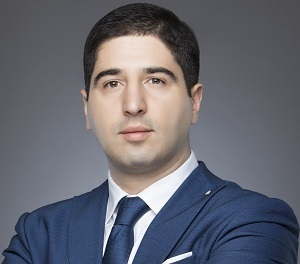 If you want to know more about company formation in Georgia, please do not hesitate to call our office in Tbilisi. 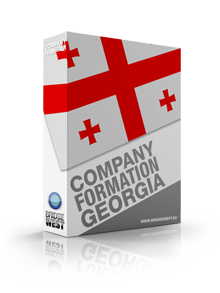 One of our company formation agents in Georgia will give you any additional details. Thanks for article. Very helpful. I am thinking about these opportunities but I wonder if there are any licenses required to open a local travel agency in Georgia. I am from Iran and I would like to contact someone who knows Persian.